The Indian government is considering imposing a complete ban on cryptocurrencies in the country, while it seeks to encourage the use of underlying blockchain technology. 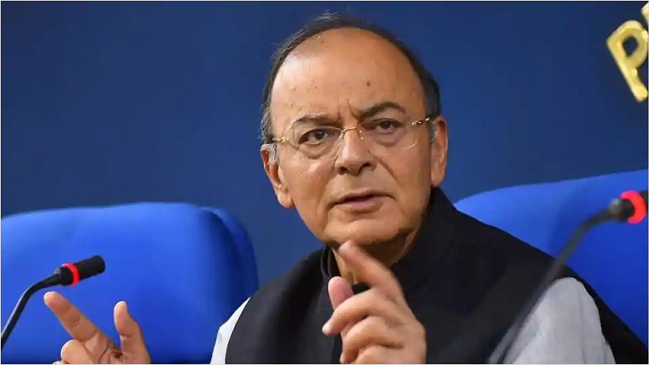 At a recently held meeting of the Financial Stability and Development Council (FSDC) – an apex-level body constituted by the government of India, Finance Minister Arun Jaitley reviewed the current global and domestic economic situation and financial sector performance. According to Crypto Kanoon, the word “use” in the above statement may relate to a ban on the buying, selling, transacting, or conversion of cryptocurrencies into rupees but not their possession, Quartz reported. In April, the Reserve Bank of India (RBI) banned the entities regulated by it from engaging with any individual or businesses involved with digital currencies. In a bid to comply with the RBI’s ban, banks forced exchanges and traders to stop using their accounts for cryptocurrency trading, who, in turn, approached the Supreme Court of India. After a delay of over a month, the apex court finally took up the case last week and gave a two-week deadline to the government to submit a report on the findings of the crypto-focused committee it had established. The government, however, is highly optimistic about blockchain technology with Prime Minister Narendra Modi encouraging the technology’s adoption across industries.